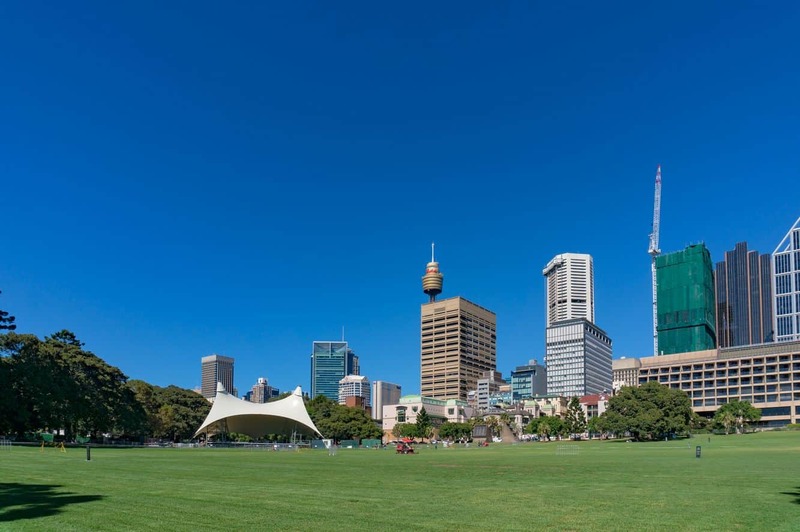 The Domain is an expansive parkland located just a 5-minute drive from the CBD, and one of the popular city attractions. The main part of the parkland is flanked by the peninsula and is close to the Royal Botanic Gardens – right next to Mrs. Macquarie’s Point. The parkland’s operations are overseen by the Royal Botanic Gardens Trust and the Domain’s history can be traced back to the colonial period during the 19th century when the space was opened to the public. At this time, it was a popular location for picnics and gatherings in the outdoors. Over the years that followed, the south-western part of the Domain was used to construct government buildings. This marks the location where some of Sydney’s most popular landmarks are located. These include The Sydney Hospital, The Sydney Mint, as well as the Hyde Park Barracks. Towards the eastern side of the parkland, the grand Art Gallery of New South Wales; a contemporary gallery was setup to embrace Sydney’s vibrant art culture. These new developments meant that the parkland lies in close proximity to the different attractions in the city, making it a central destination. 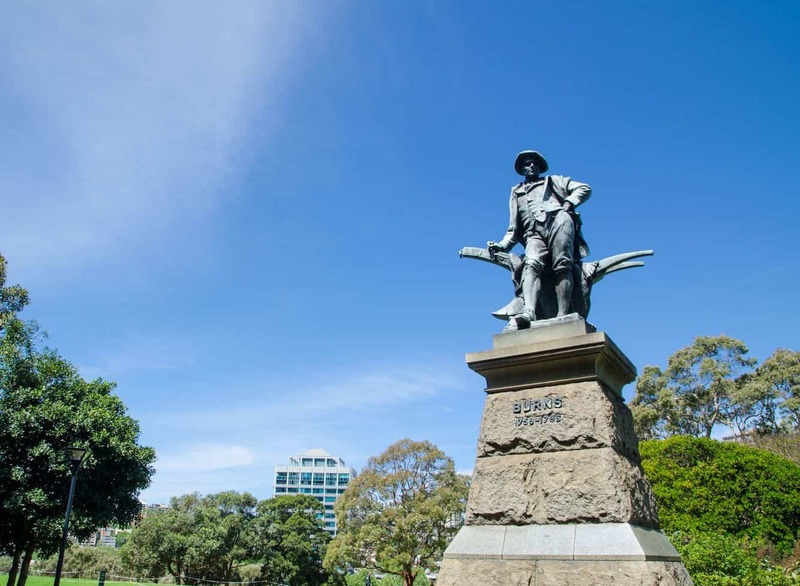 Today, the domain is roughly divided into three regions by two key roads – Mrs. Macquarie’s Road to the north, as well as the Art Gallery Road to the south. In addition to the different attractions, The Domain is largely a recreational family-friendly spot. Sample the grassy areas tucked in between the towering trees, the different walkways to enjoy a walk as well as different restaurants; such as the ‘Pavilion on the Park’. Look out for the Speakers corner, a part of The Domain whose historic significance has made it an area set apart for public speaking. Interestingly, this has been one of the focal venues that embraces free speech within the city. The Domain hosts a number of key events yearly, usually during summer. 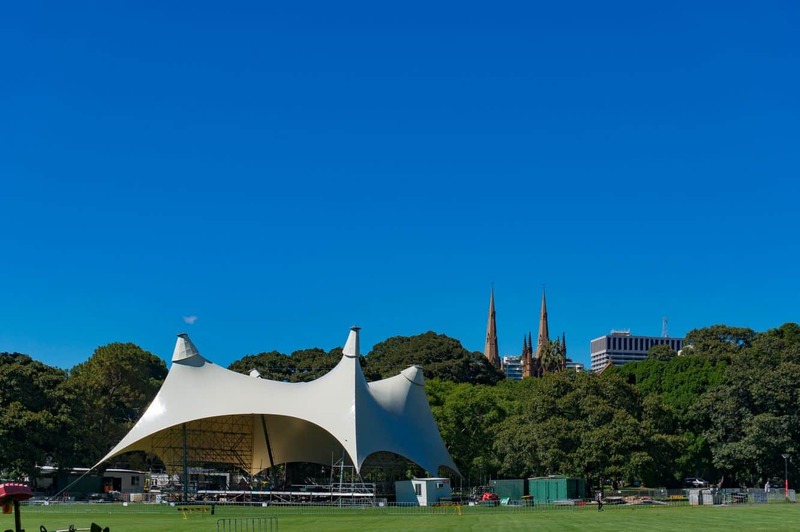 Some of the most popular events include Opera in the Domain, Carols in the Domain, as well as Jazz in the Domain.